A multi-day hike in a country which regularly boasts “four seasons in one day” can be a daunting prospect for those who love an organised suitcase! This advice and the packing list below should hopefully help you avoid panic packing an unnecessarily heavy bag and have you adventuring happy (and with everything you need). 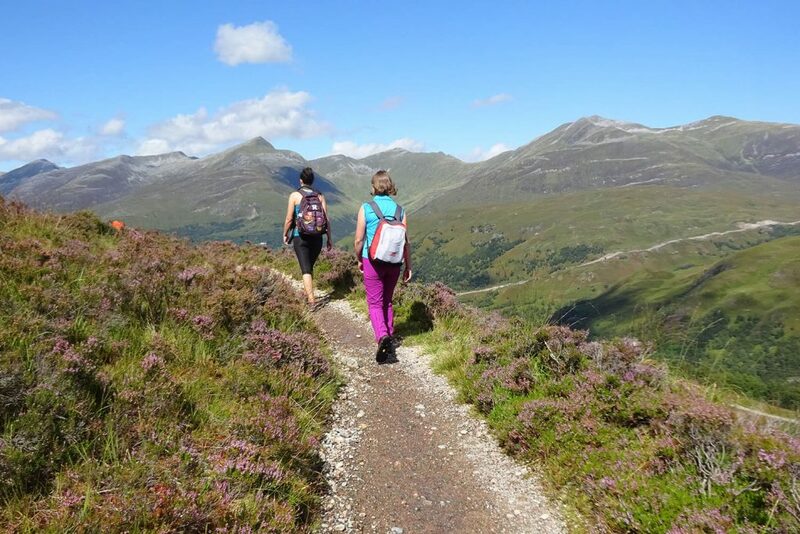 One thing to note: Our hints and tips here are designed with those walking the West Highland Way with a self-guided operator in mind (Macs Adventure, for example), staying in small hotels or B&Bs and having overnight luggage moved by a bag transfer service. If you are choosing to camp, then your checklist will be very different, and we recommend the West Highland Way’s official website for advice. Your day pack is the bag you carry with you on your walk containing food, water, spare clothes, cameras etc. It can be anything from 15 – 40 litres capacity (around 30l is ideal for the West Highland Way). 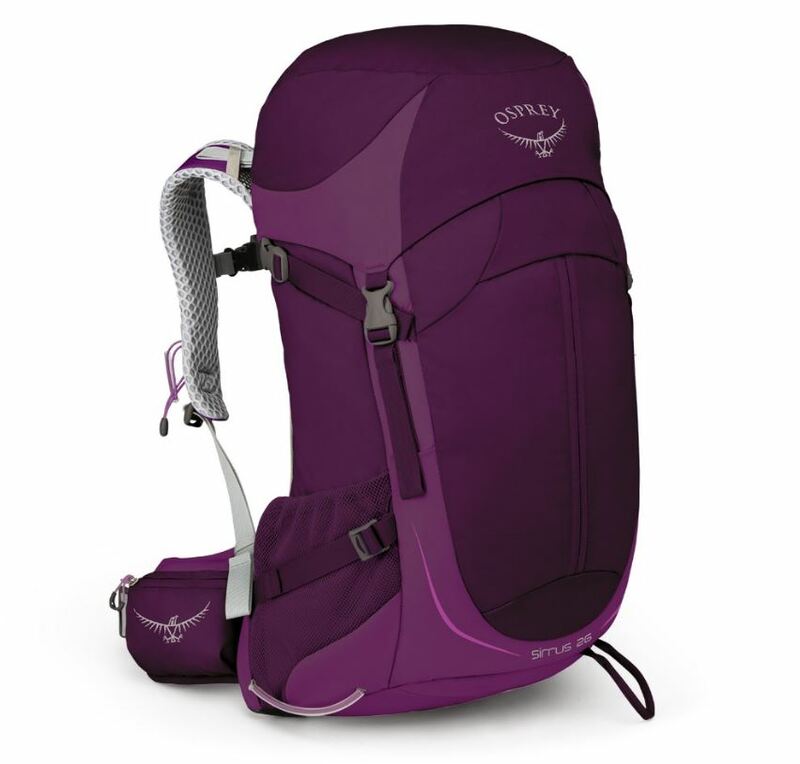 It should be a rucksack with a waist band to help distribute the weight and help your posture and back, and if you can get one with a chest strap even better. A really helpful extra is a built-in rain cover, although you can buy a waterproof liner bag to fit any rucksack too. Your overnight bag should be a maximum of 20kg (for our baggage operators). Rucksacks are often easier for the baggage team to handle, although you can take any kind of bag for this. Bear in mind you won’t have access to this during the day. Good walking boots are an absolute must. 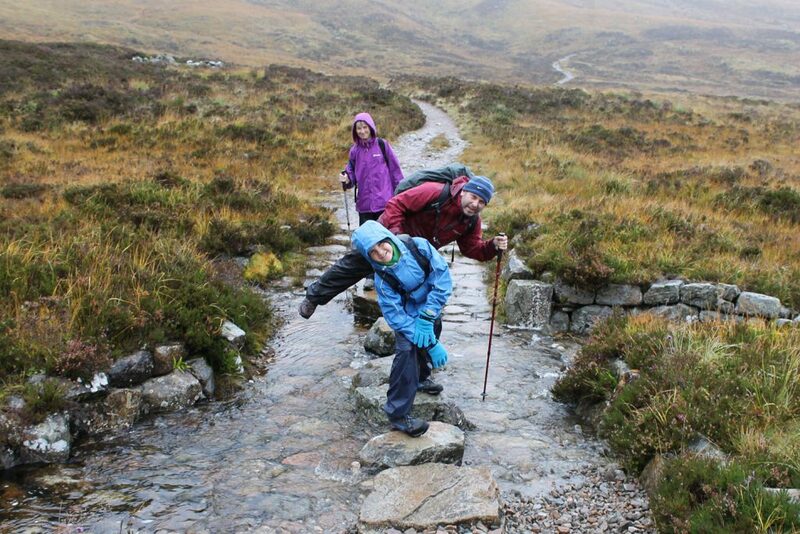 Don’t try to walk the West Highland Way in anything other than walking boots or shoes (there are some good specialist walking shoes on the market, but if you have to choose, go for boots for ankle support and extra waterproof-ness in the inevitable muddy patches!). This man may have managed to walk it in flip-flops – you should categorically NOT try this! If you are buying new boots, head to a good outdoor retailer who will give you advice, and make sure you gradually wear them in before starting the trail. Macs Adventure will provide you with maps and guidebooks, which you should carry with you on the walk, and although the West Highland Way is very well waymarked and a clear path, a compass is a very useful extra to help navigate “just in case” or if the cloud closes in. Always carry a well-charged mobile phone. You can also download Erin’s general walking holiday packing list here. Much of what you pack is down to personal preference, but it is always important to be prepared for every weather eventuality as even a completely clear forecast can change, particularly in the west of Scotland. Thankfully both waterproofs and sun protection are fairly light items to pack, so make sure you don’t forget either. 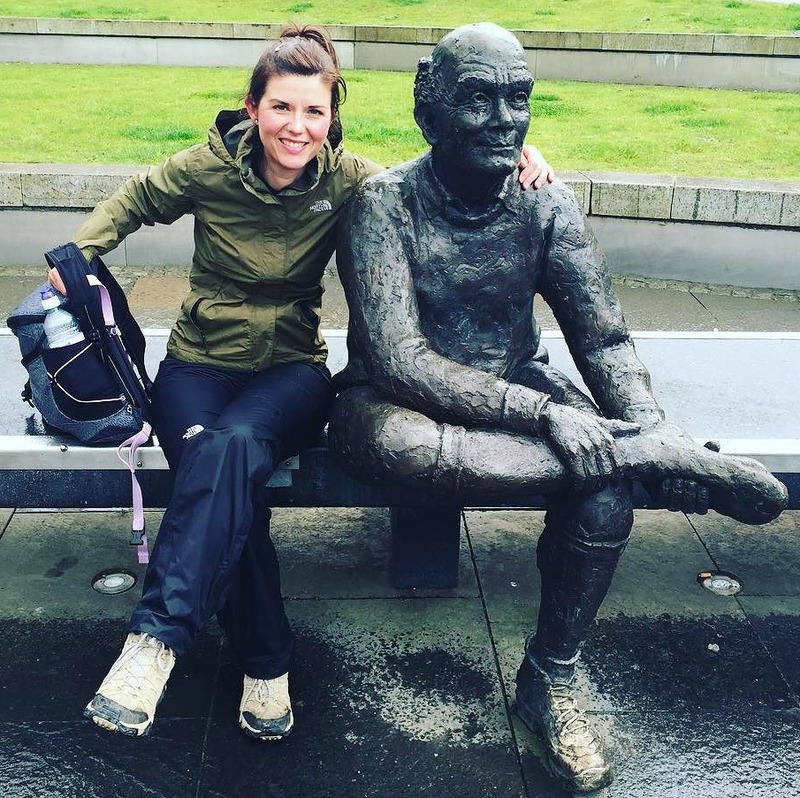 One of our walkers meeting up with the sore feet statue at the end of the trail. He feels your pain! 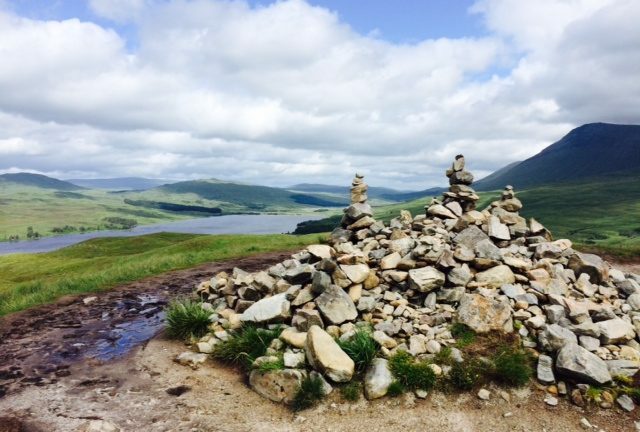 Ultimately, the West Highland Way is a great walk, with plenty of fun and camaraderie to be had along the way. It will probably rain (although hopefully not too much), you will probably end the walk with tired, sore feet, but you’ll have the time of your life! 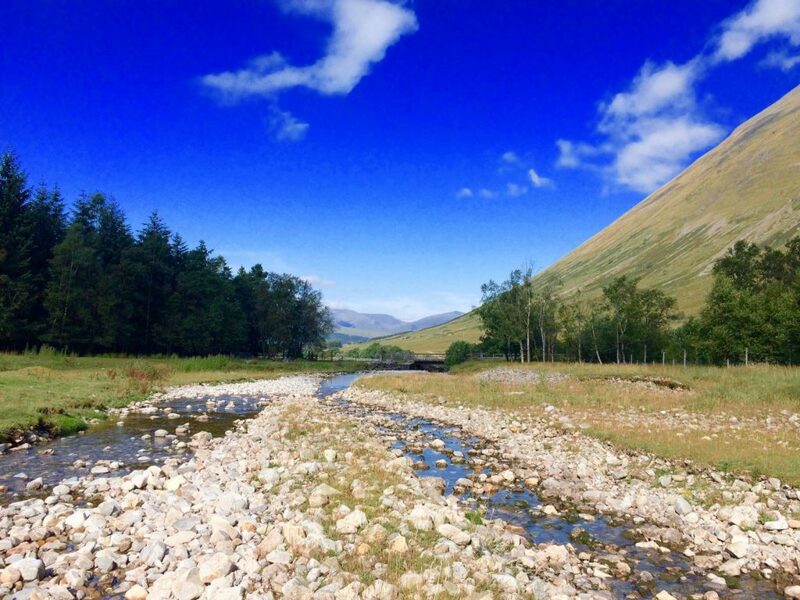 If you are interested in walking with the support of baggage transfers and comfortable overnight lodgings, browse the West Highland Way itineraries on our website or contact [email protected].